Guest contributor Jonathan Stevenson / John Michael McDonagh’s blackly satirical film Calvary, set in rural County Sligo in northwest Ireland, doesn’t lack ambition: it tackles the creeping nihilism of the twenty-first century. 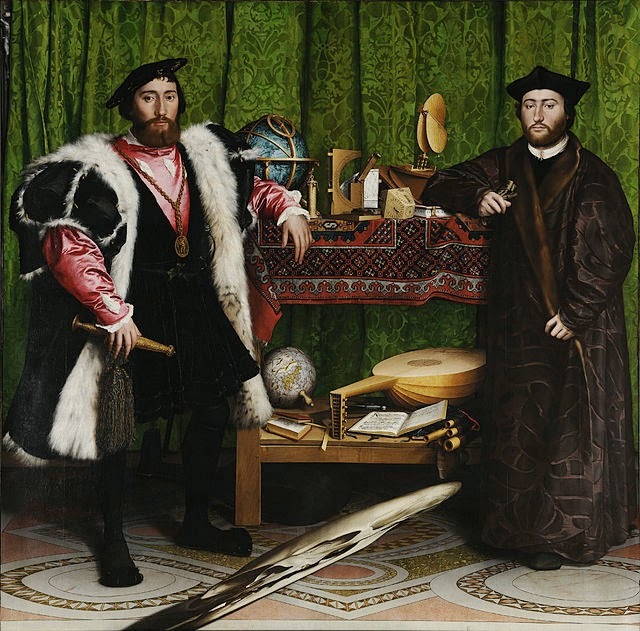 The scene that most incisively represents the phenomenon involves a rich Irishman drunkenly peeing on Holbein the Younger’s The Ambassadors (pictured above), which he owns and is worth millions, as Father James Lavelle, the local priest, looks on in bemused disgust. Here, as in many other films, great art is freighted with deep significance. The painting itself depicts a landowner and a bishop separated by an unplayable lute, symbolizing tension between secular and religious authorities. Beyond that, the film casts art as a major casualty of cultural decadence and its denigration as a metaphor for religious and philosophical decay. While the bones of civilization – religions, countries, nations – may appear intact, its flesh is rotting from faithlessness, corrupted ideology, and reflexive default to mere gratification. Hence millionaires urinate on masterpieces. 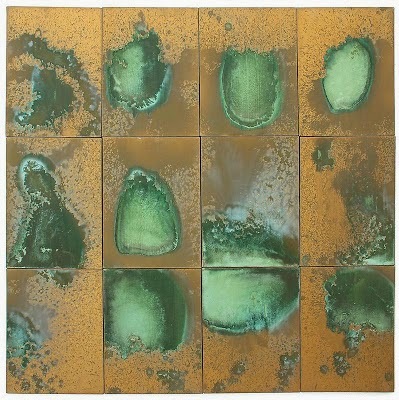 Andy Warhol, Oxidation Painting, 1978, copper metallic pigment mixed with mixed media on canvas – twelve panels, 48 X 49 1/2 inches. 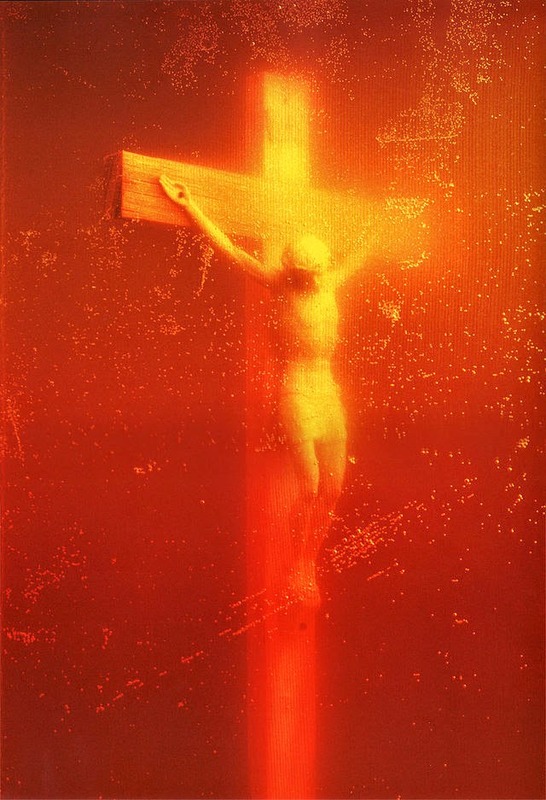 Father Lavelle may not have appreciated Warhol’s “piss paintings” of the late 1970s, but Andres Serrano’s incendiary 1987 photograph Piss Christ, which depicted a plastic crucifix steeping in a glass of the artist’s urine, might well have hit home. 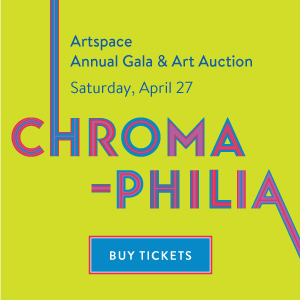 In a 1998 TV interview with Bill Moyers, Sister Wendy Beckett, a British nun and art critic, said she did not consider the piece to be inherently blasphemous but rather a statement about how society had come to disdain Christian values. Thus, Calvary is also a portrait of a shattered Catholic Church facing a massive loss of faith and its inability to recover its authority – even in the Catholic heartland. Father Lavelle has come to the priesthood late in life, having fathered a child and buried his wife. His hope – his “vocation” – is to resurrect the role and bearing of the beneficently hovering community pastor who keeps his flock from straying too far from traditional morality. 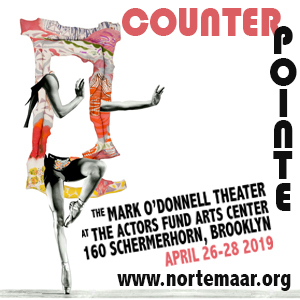 But Lavelle’s troubled daughter has herself attempted suicide and resents what she sees as his abdication of parenthood in the wake of her mother’s death. The junior priest is feckless and unprincipled. And parishioners now threaten priests: in the riveting opening scene, an unseen man in the confessional booth tells Lavelle that a priest molested him repeatedly when he was a child and ruined his life, and that he will kill Lavelle a week from Sunday precisely because Lavelle himself has done nothing wrong – presumably, the better to symbolize the Church’s collective guilt and shock the world into recognition. Andreas Serrano, Piss Christ, 1987, photograph. Over the eight days to that Sunday that the film’s narrative encompasses, Lavelle privately prepares for his reckoning while trying to fulfill his priestly duties. He is hardly a wretched old-school scold, cleaving to Vatican II in synch with a concededly evolving world. It’s not enough. The butcher unabashedly beats his estranged wife. She is defiantly promiscuous. The local surgeon is a petulant atheist. The aged American writer wants Lavelle to help him prepare for suicide. The police chief’s young gay prostitute-lover mimics American gangsters to mask his anguish. The pub owner is bitter and destitute. Far from respecting the priest, most of these characters habitually taunt and threaten him, and some do him grievous harm. The only person Lavelle encounters who is at all reconcilable to his embattled idealism is a subdued French woman whose husband has been killed in a holiday road accident – a tragic foreigner, an alien of sorts who is only visiting. As the designated Sunday approaches, the rank disaffection around him has buffeted Father Lavelle. Tacitly, he himself may have become resigned to his reaper’s view that only lethal trauma can jolt a benumbed and benighted post-modern world towards enlightenment. As Lavelle, Brendan Gleeson gives a big-hearted yet impeccably calibrated performance; it is no less than a career-crowning tour de force. The supporting cast, which includes Chris O’Dowd as the cheerfully baleful butcher and the great M. Emmet Walsh as the mordant old writer, is uniformly excellent. “Calvary” refers to the place outside Jerusalem where Jesus was crucified and is more broadly defined as the experience of intense grief or suffering. Certainly this sobering movie draws on both meanings. But it also exalts the severe beauty of the Sligo countryside, has the hungover millionaire apologize for his cavalier vandalism, and archly alludes to a reformation of some kind – hinting at the indestructibility of at least some good things, acknowledging the power of contrition and forgiveness, and leaving us with about as much hope as despair.